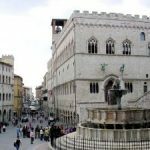 Umbria is a beautiful region in the centre of Italy. 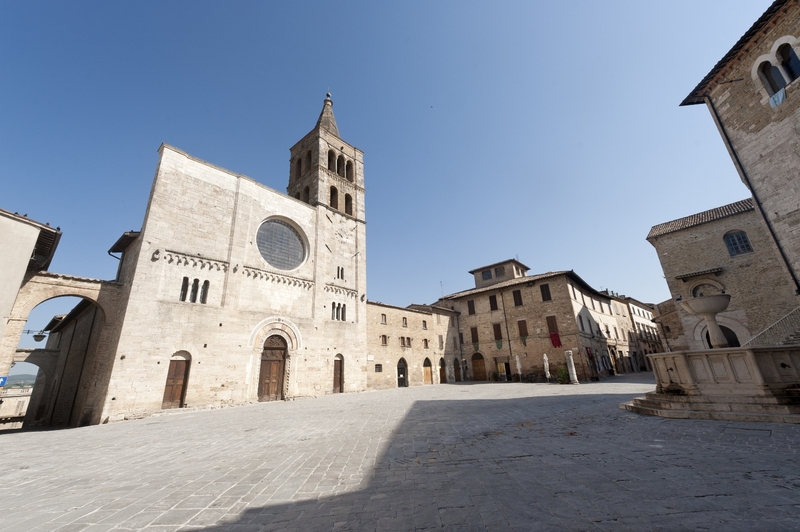 Choose one of our wonderful venues in Umbria. 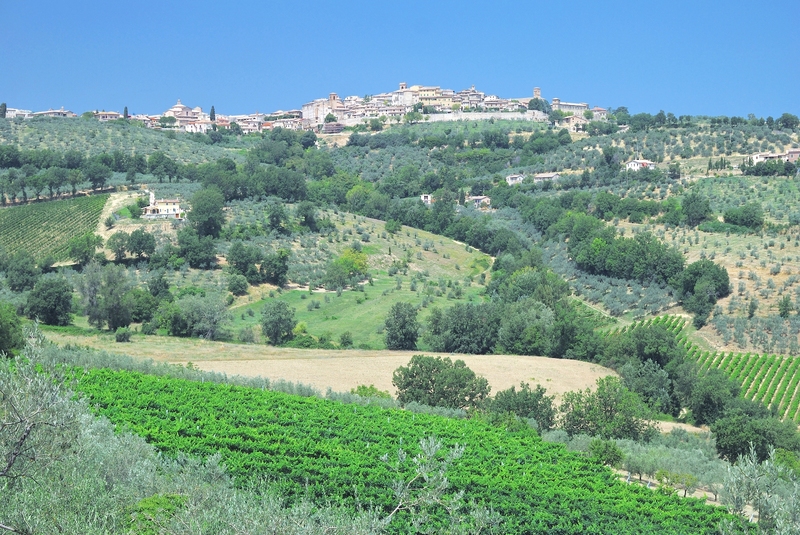 This region offers a magnificent setting for a romantic weddings, medieval villages perched on smooth green hills surrounded by olive groves and vineyards and crystal blue lakes. 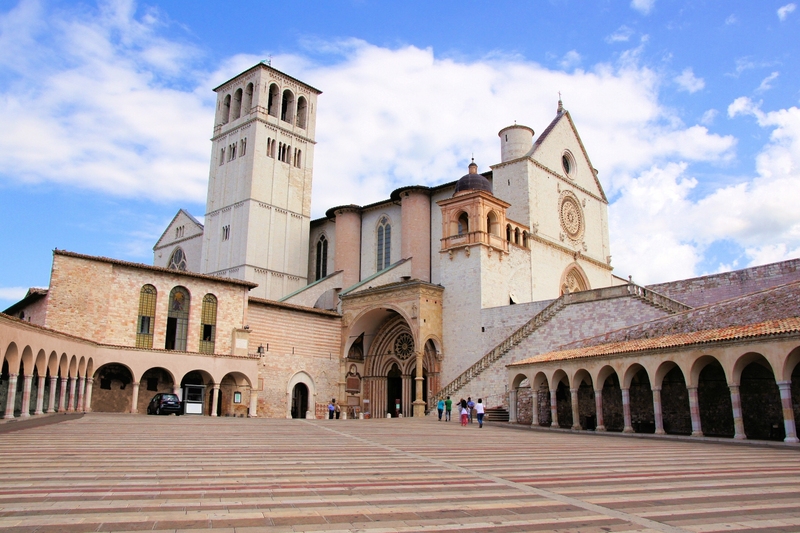 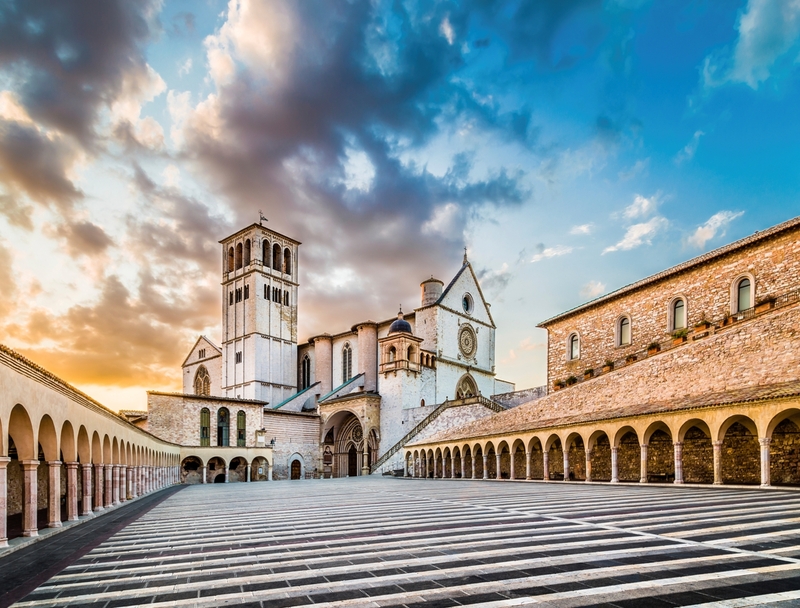 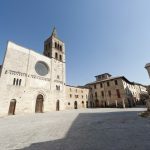 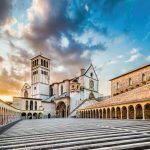 Choose from extraordinary medieval hamlets, castles and villas located in Assisi, the home of Saint Francis or in the peaceful and enchanting villages of Bevagna, Montefalco, Orvieto, Spoleto, Perugia and Todi. 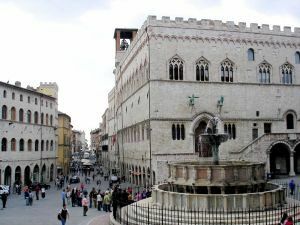 Perugia is the capital city of Umbria region. 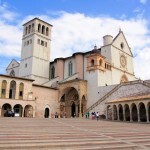 If you are interested in these or other wedding locations in Umbria, please contact us for further information.